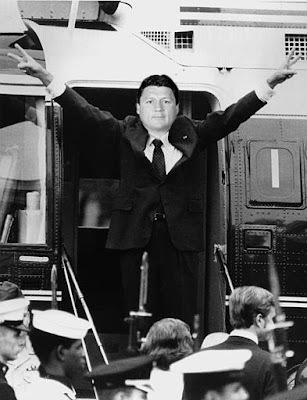 Breaking a long spell of silence, Coach Orgeron finally updated his personal blog after receiving the grim news that his tenure at Ole Miss has come to a tragic conclusion. We wish the Orgeron the best. Tudday, da coachO considah hee-sef da LUCKYAHMAN onda FASSA-DIS URF! Canada... My God, Man... Canada! Imagine it!